Modern gardens are all about form, functionality, crisp, and geometric lines. And while it’s true that anyone can achieve this through building design and architecture, doing so will most certainly cost a lot. But if you have the money to spend, then you can consider doing a major landscape renovation project. If you don’t, worry not because not all hope is lost. 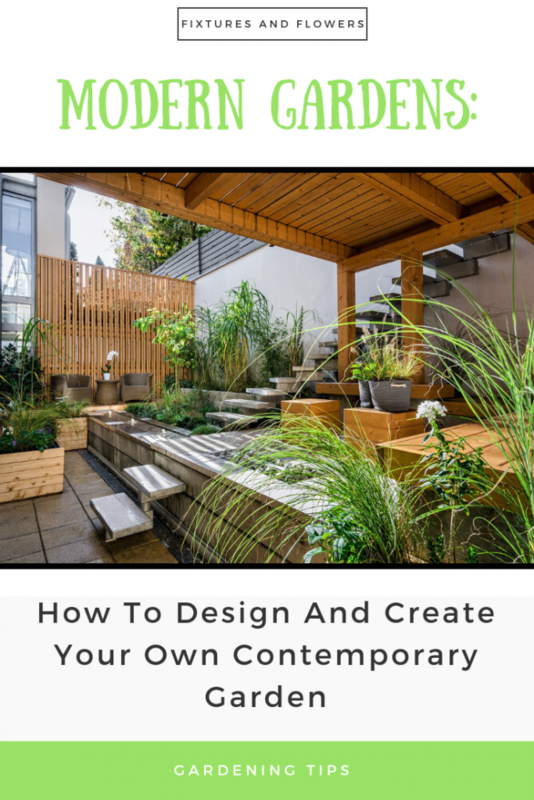 In fact, there are simple ways for you to achieve those clean, straight lines and eye-catching features of a contemporary garden without breaking the bank. You don’t even need to hire professionals to do the work for you if you love DIY. 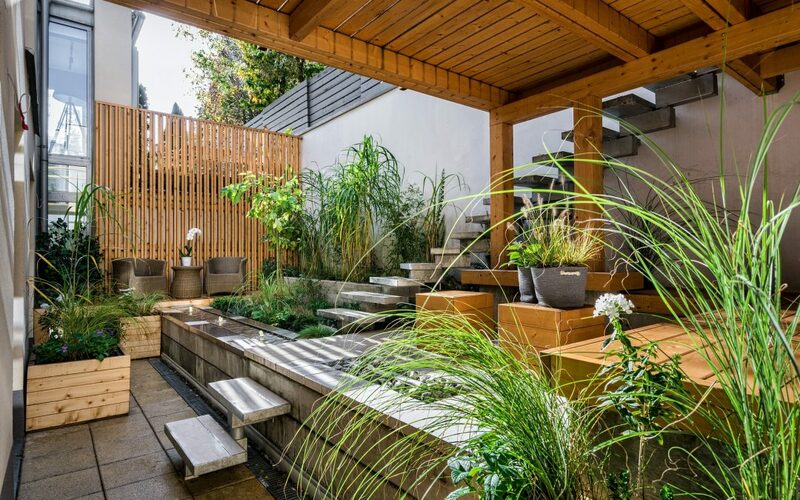 So if you’re ready to turn your precious outdoor space into a sleek and modern garden that is sure to turn heads, read on. In most cases, modern gardens don’t use a lot of feature flowers compared to other gardens. Instead, what’s usually present are bold and colourful foliage that is striking and impactful. It’s also worth mentioning that modern gardens almost always include tall sculptural plants like box plants, especially when clipped into geometric shapes like domes or cubes. You can also use bamboo as screening plants in pots as well as a backdrop when placed against walls. 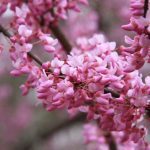 For your shrubs and trees selections, go for the ones with graphic shapes and structures. Japanese maple, needle palm, cabbage palm, Black mondo, and American aloe are just some examples of such plants. But more than choosing the right plants for your contemporary garden, proper placement is the key to getting the effect you want. One way to do this is by utilising the same plants in either alternating or regular patterns. This should keep your layout from becoming overcrowded or confusing. Self seeding plants are popular with many gardeners. However, they can self seed outside of your arrangement (as is their nature). If you decide to use self seeding plants, make sure you keep them in check. Repeat patterns like rows of small trees, box bushes, shrubs, or ornaments to hold your garden together. If you want to create contrast, you can include some blousy plantings out on the flowerbeds. It’s true that modern gardens are about neat organisation, geometric patterns, and a minimalistic approach. However, it can’t be denied that the flutter of butterflies is a soothing sight. 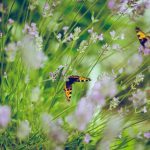 So if you want to add more life into your contemporary garden, attracting these wonderful insects should be on your list. Most importantly, you have to make sure that you only practice organic gardening. 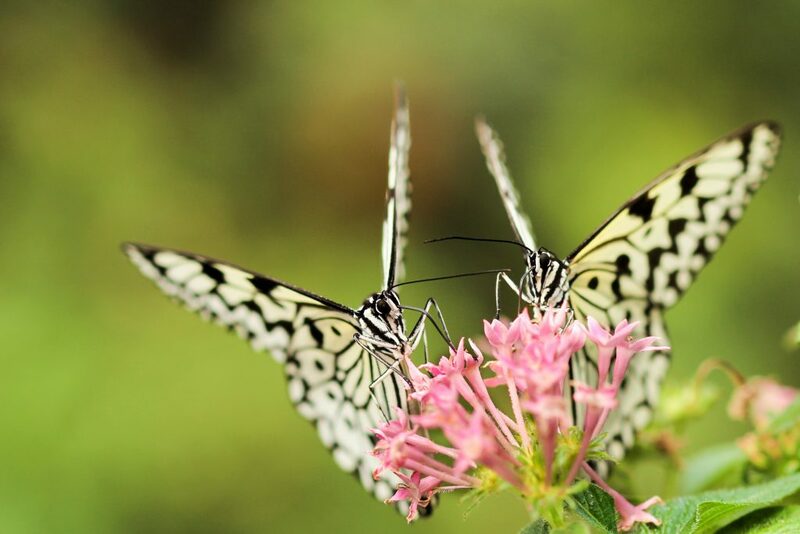 This means that you should avoid insecticides for the very reason that butterflies are also insects. You should also avoid chemicals at all costs and opt for homemade DIY fertilisers instead. Just as you’d like to focus on your modern garden, don’t forget about your lawn. Regular maintenance like mowing definitely helps, but when it comes to a contemporary garden, you should consider cutting your lawn to a specific shape. When marking out the shape you want, always remember that clean straight lines are synonymous with modern gardens. Once you’re done, what you want to do with the extra space you’ve just carved out is entirely up to you. But admittedly, maintaining a lawn requires a lot of work. From regular watering to mowing, you’ll have to deal with all these tasks instead of enjoying the weekend. 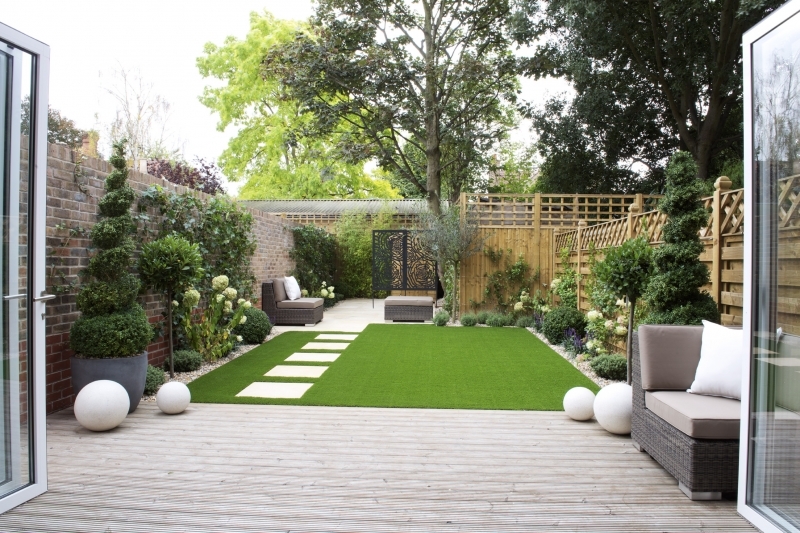 So if you want to keep your lawn minus the labour, you should consider installing artificial grass. After all, synthetic turf is an excellent alternative to the real thing. You can just have it cut to the shape that will match your contemporary garden, and you’re done. No more watering, mowing, and you no longer have to worry about mud getting inside the house. Modern gardens have distinct features, and peeled fences are definitely not one of them. Old and worn out fences are an eyesore which does not, in any way, add to the aesthetic appeal of your garden. 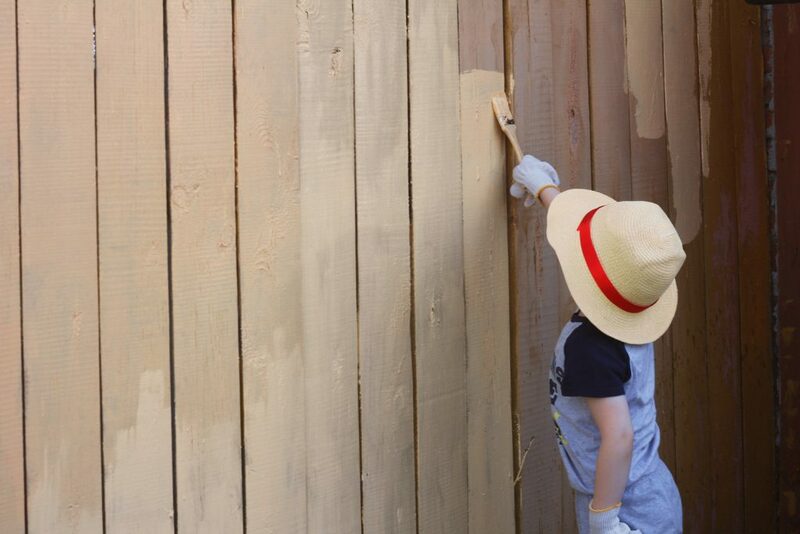 Painting your fencing is relatively easy to do even for the most inexperienced painters. As far as colours as concerned, go for grey, white, black, or dark brown. 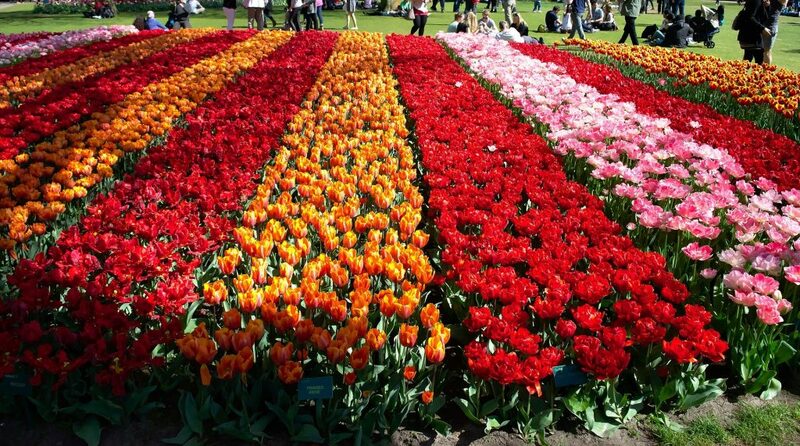 These hues will help make your garden look modern and stimulating. You can also consider incorporating glass into your design, even though it’s on the expensive side. Glass fencing is an ideal replacement to wood especially if you want to take advantage of a scenic view or you have a swimming pool that you want to enclose. Gone are the days of ornate cherub fountains when talking about modern gardens. After all, a contemporary garden design involves clean lines. 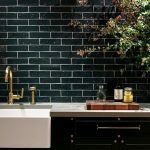 Most modern gardens now have glass or stainless steel water walls. And admittedly, they look fantastic! If you don’t have that big of an area to work on, you can always opt for mini fountains. For instance, a simple babbling cube-designed mini fountain looks impressive. You can also go with a pebble catch tray-design or even a smooth globe fountain. But if you have a spacious garden, you can let your imagination run as wild as you want. 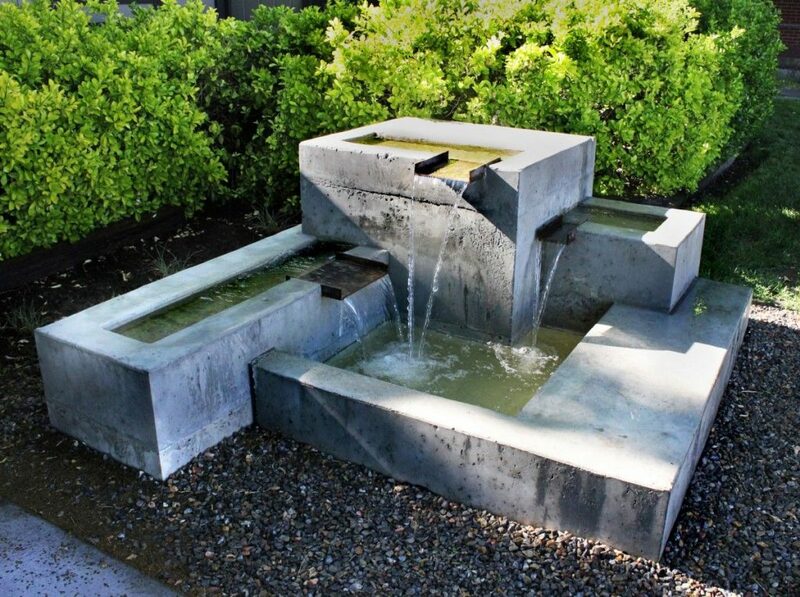 Geyser-inspired fountains, for example, will definitely make a significant impact in your contemporary garden. You can even go as far as putting a single large fountain in a natural body of water if your garden is located near one. Good lighting is an absolute must in modern gardens. It sounds simple, and it actually is. However, you have to make sure that it’s about what you light and not about the light fixture itself. 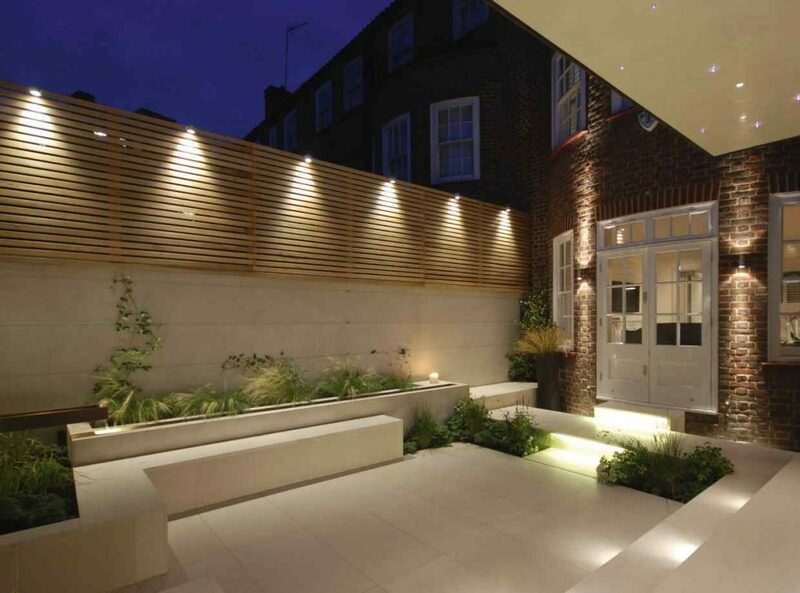 This means that your lighting should focus on essential aspects of your contemporary garden. Use spotlights to highlight trees and shrubs. Or perhaps, you can also use up and down lights to showcase your newly painted walls and fences. Modern garden lighting should emphasise its design and other elements like battens, brickwork, or even your planting patterns. Better yet, opt for solar lights to brighten up your contemporary garden at night. There’s pretty much a solar light for any garden application out there so you shouldn’t have any problems finding one for your outdoor space. Are you excited to upgrade to a contemporary garden? 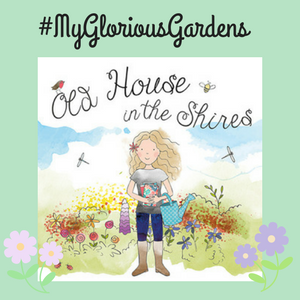 Planning your garden design is not the easiest thing to do but is definitely fun at the same time. 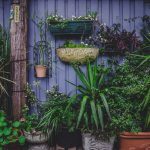 The tips mentioned here should (hopefully) get you in the right track to transforming your garden. We can put our view of life in our garden. The way we organise and decorate the place we spend most of our time represents ourselves. From every peace of stone to little grass that we designed in our garden make it unique, because we had made an effort to create it.